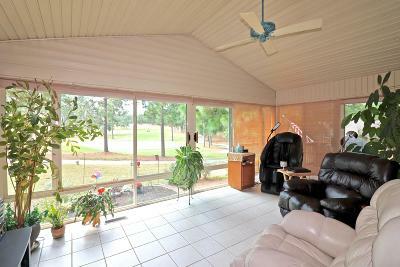 Expansive Golf views of 14th hole and green AND 15th hole in distance AND 8th hole view out front door! 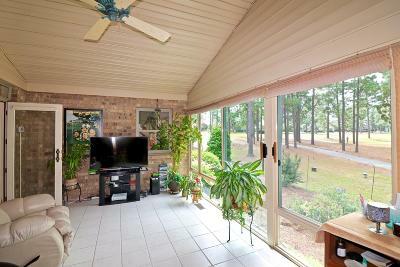 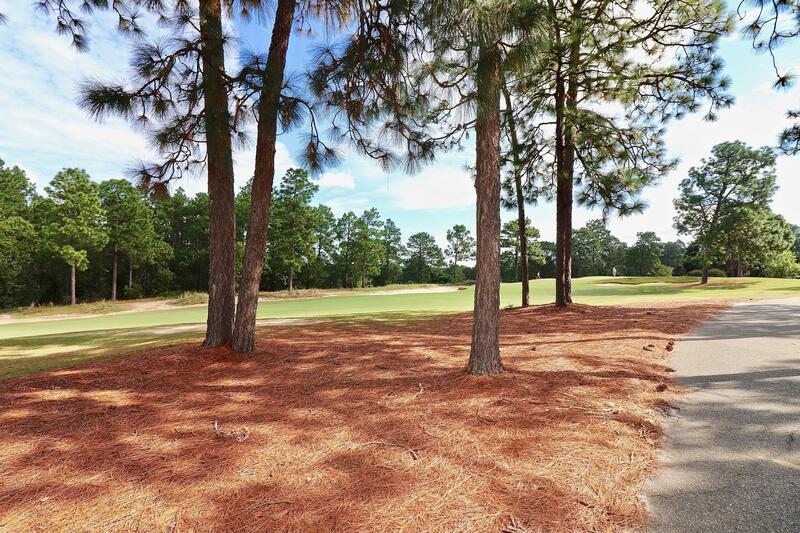 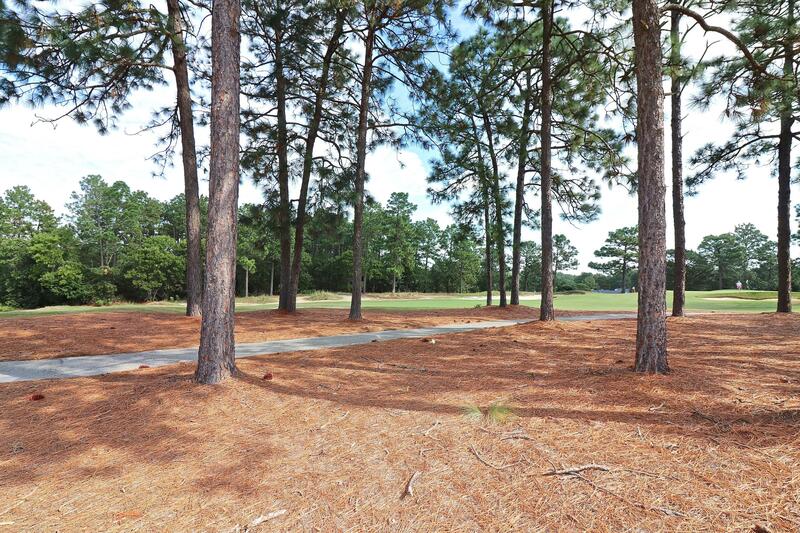 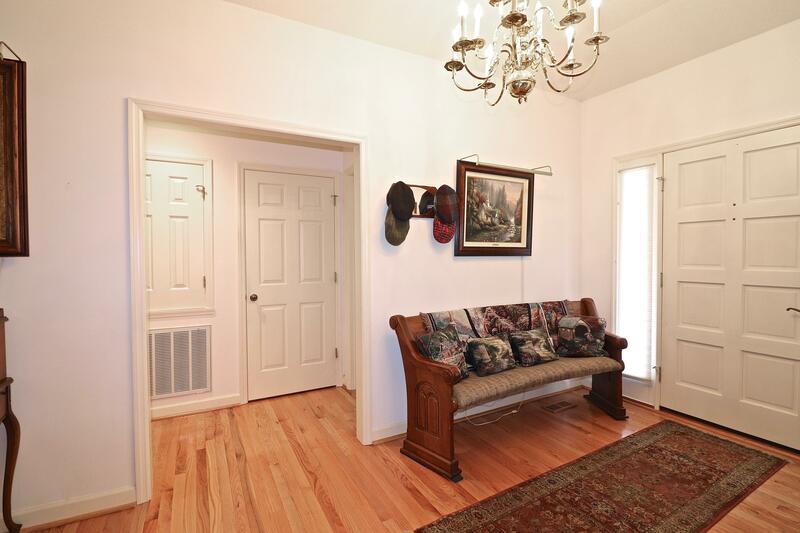 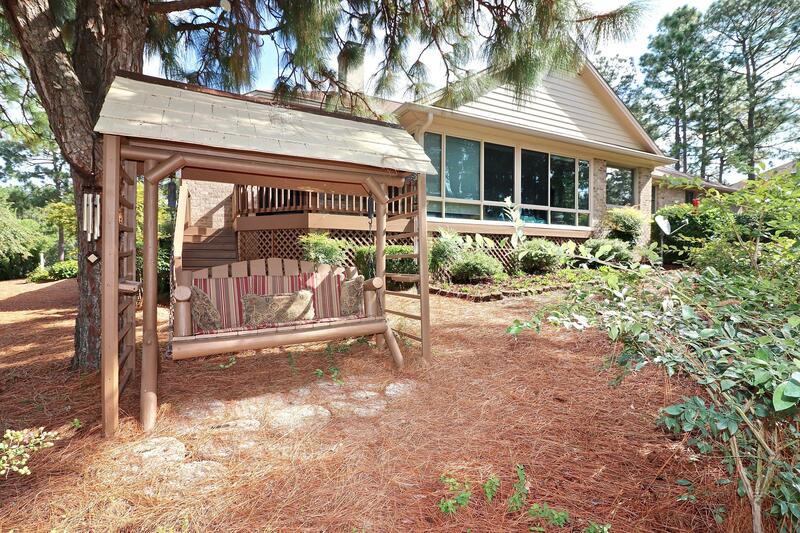 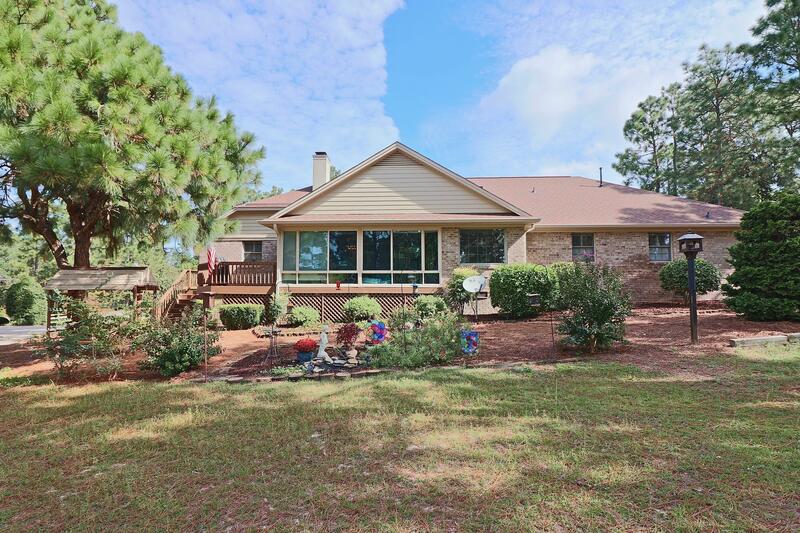 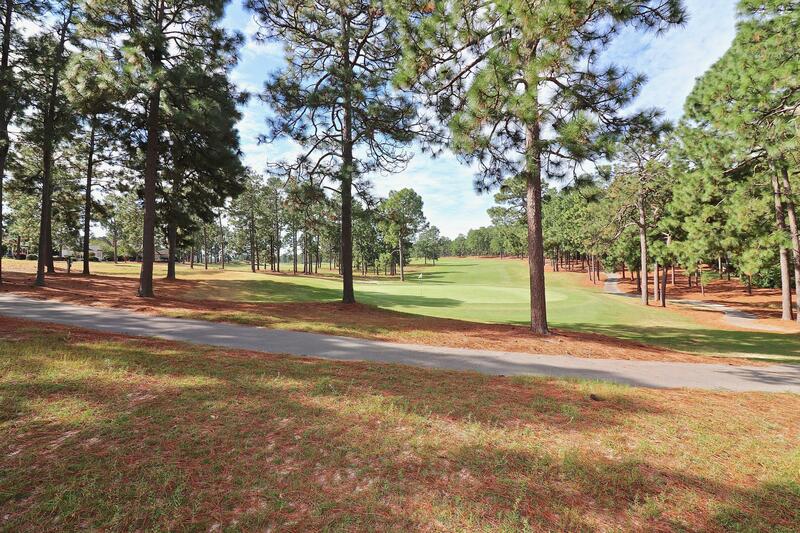 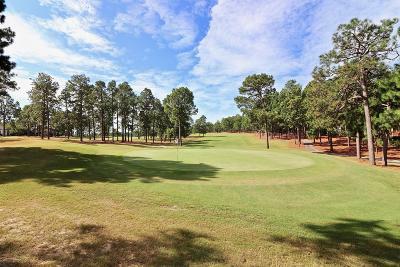 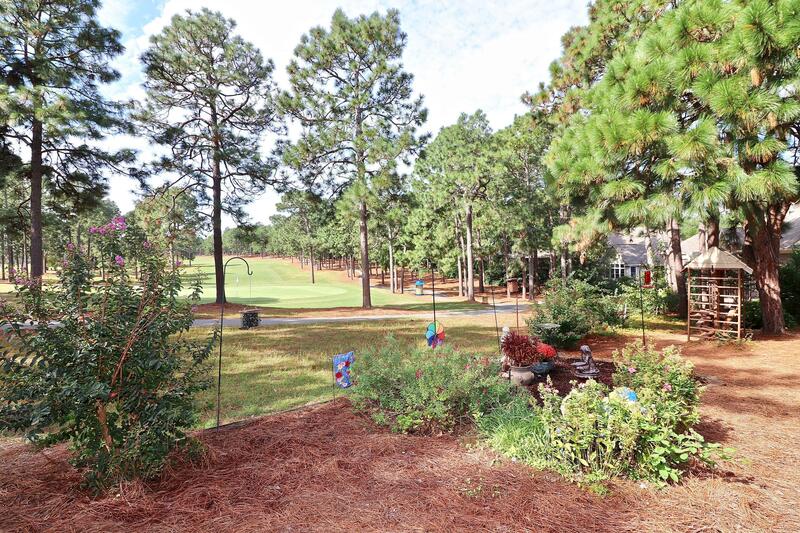 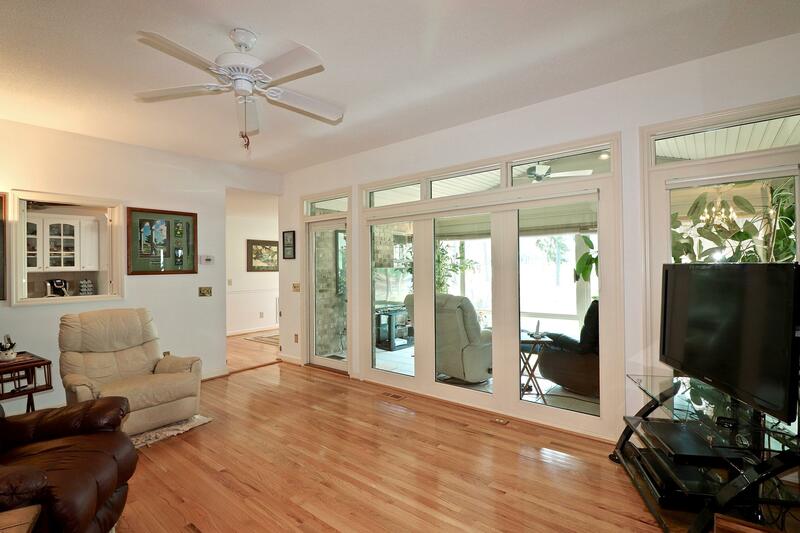 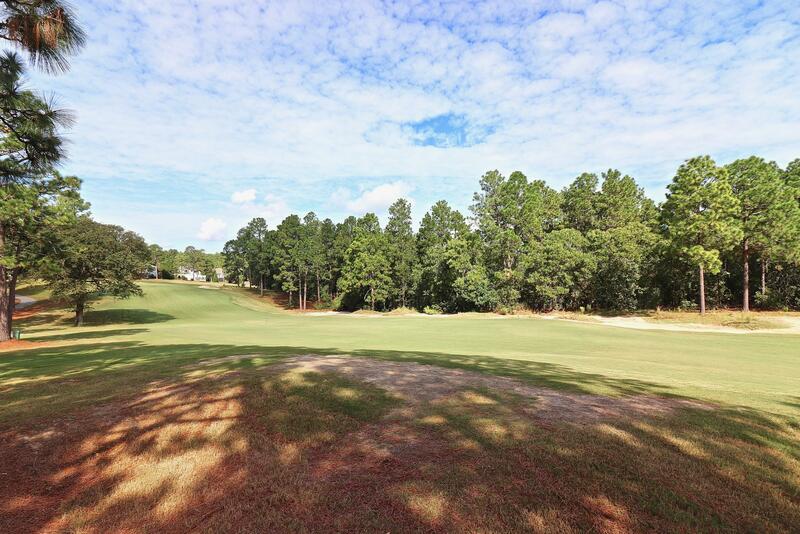 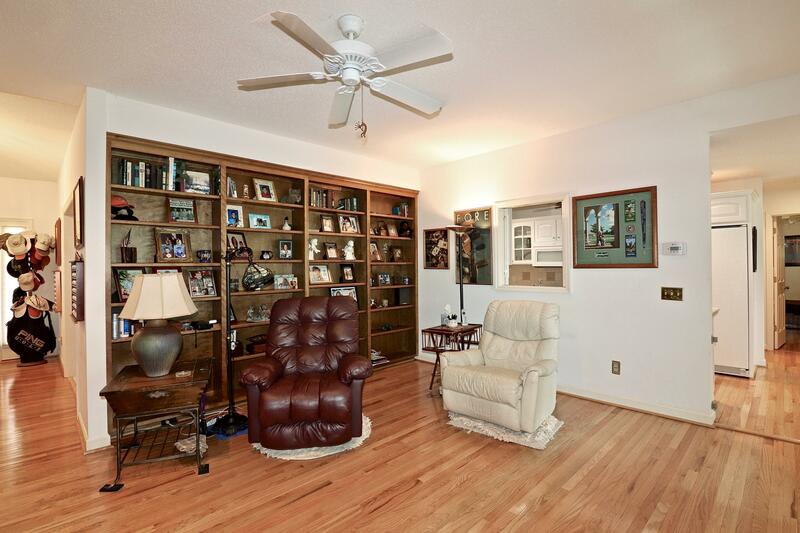 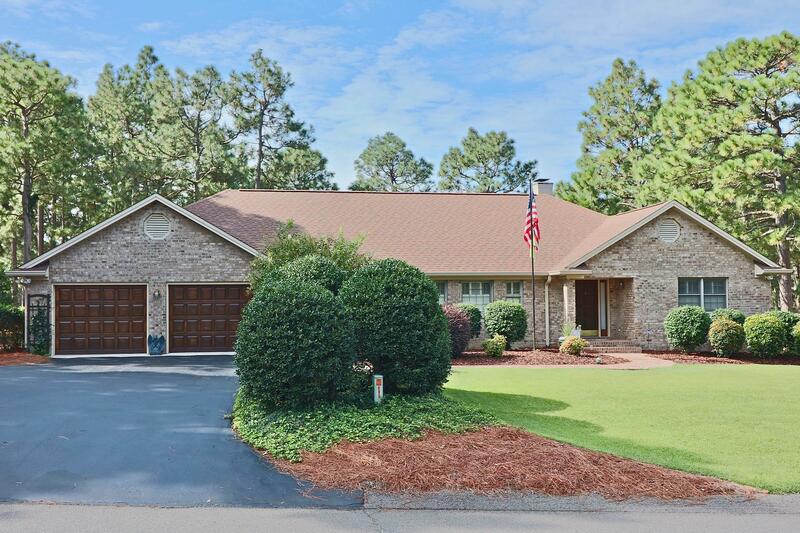 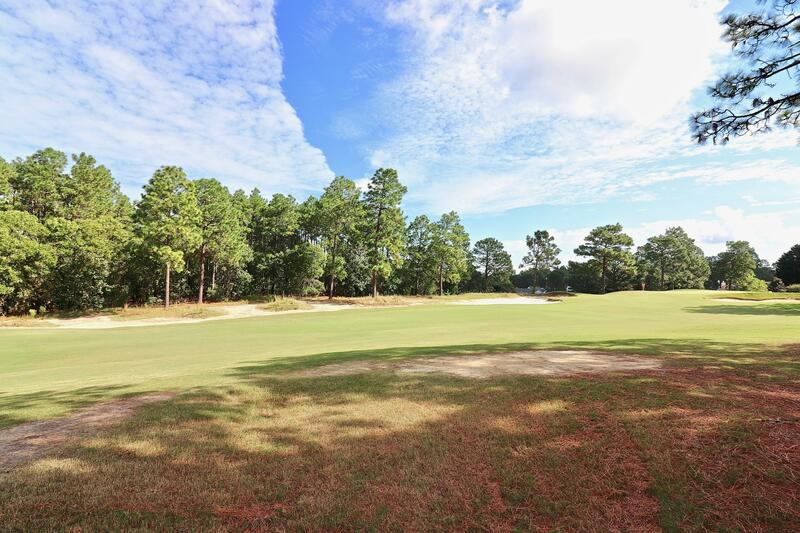 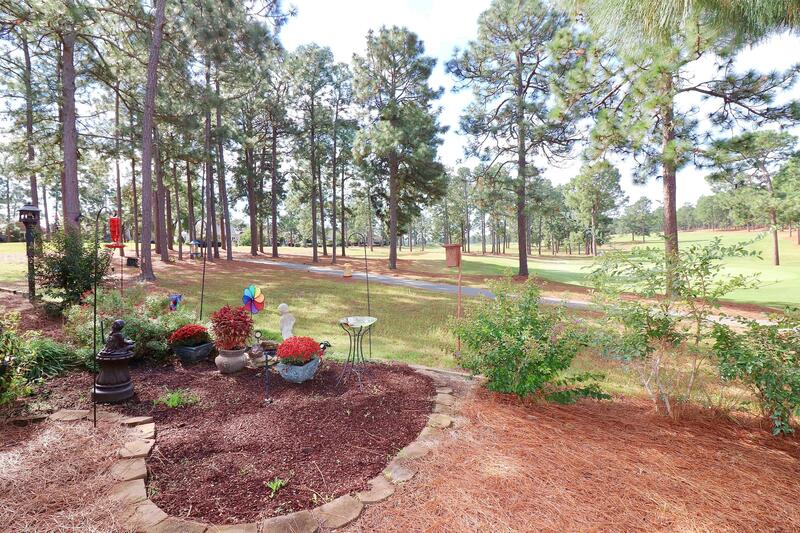 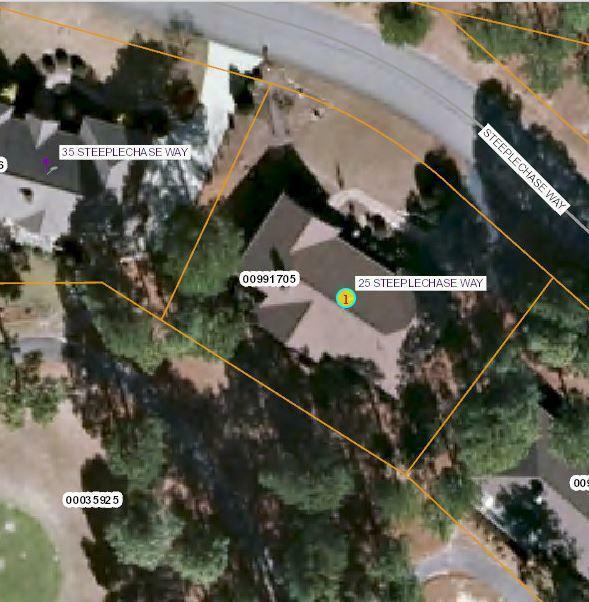 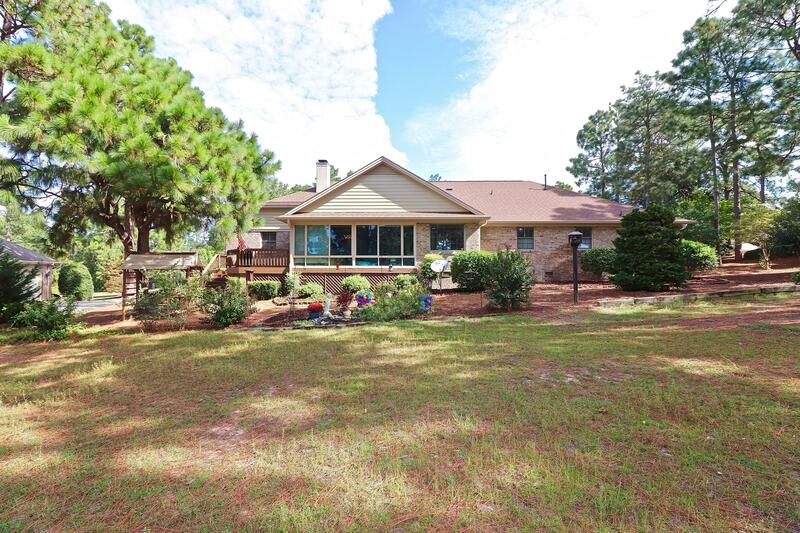 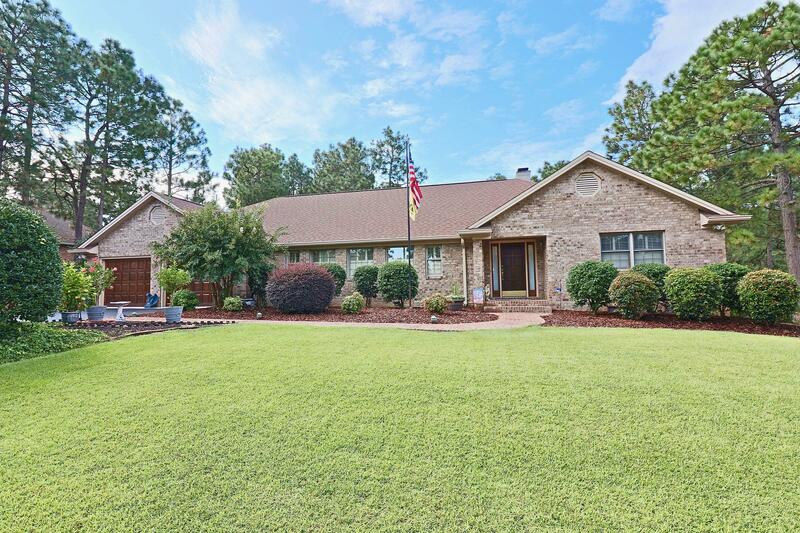 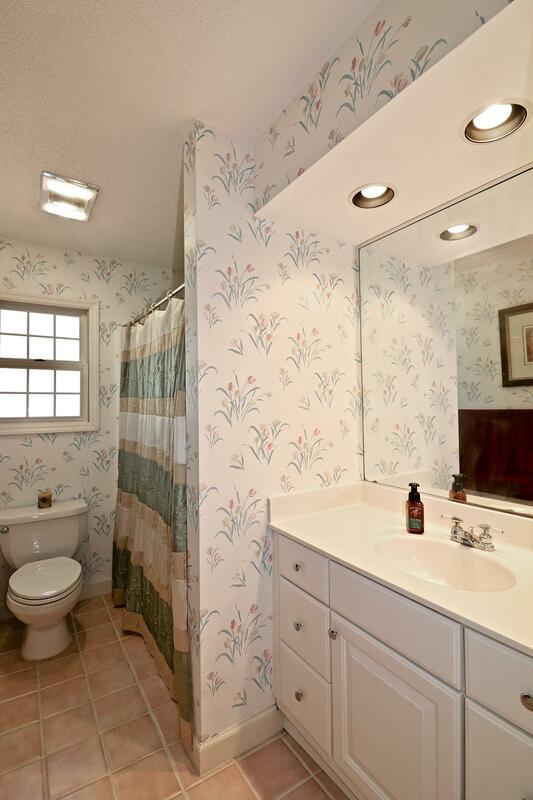 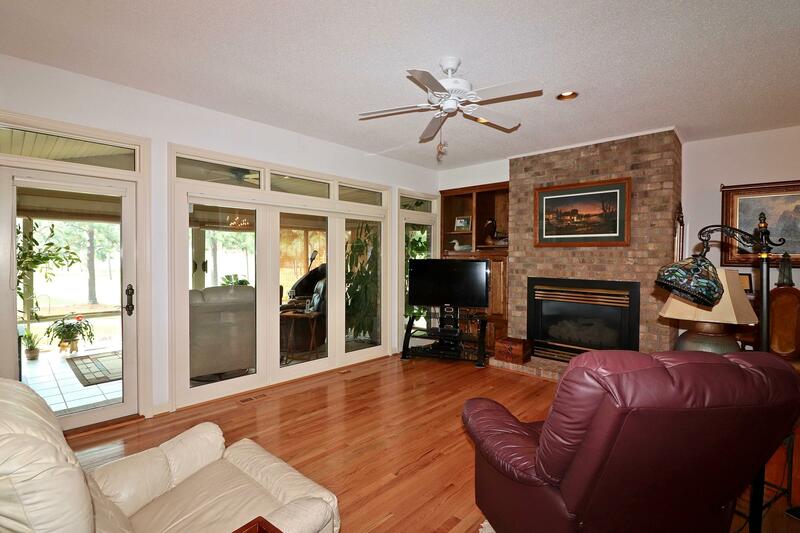 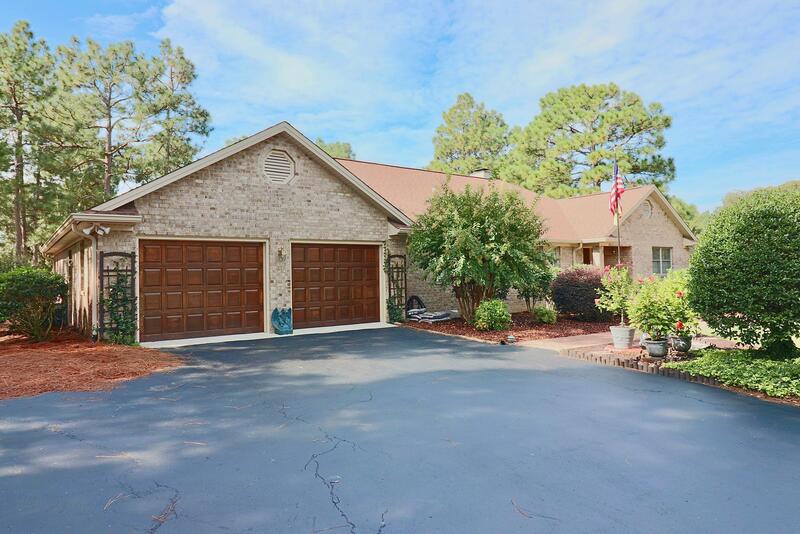 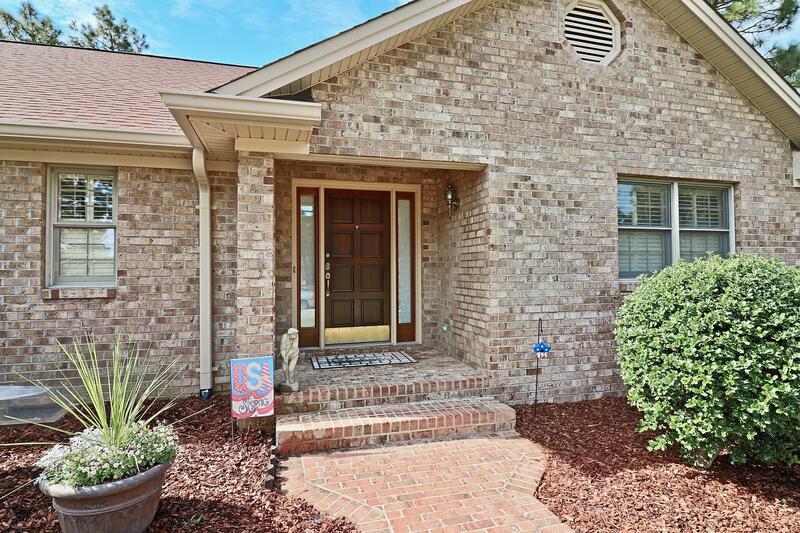 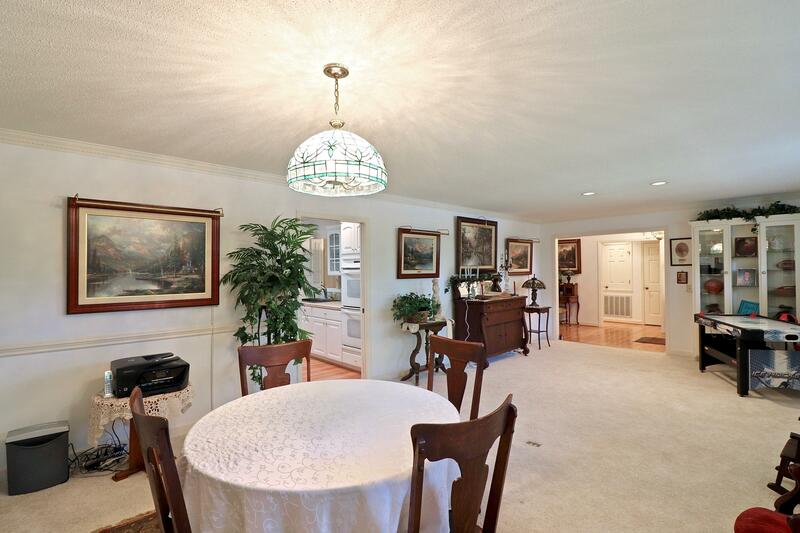 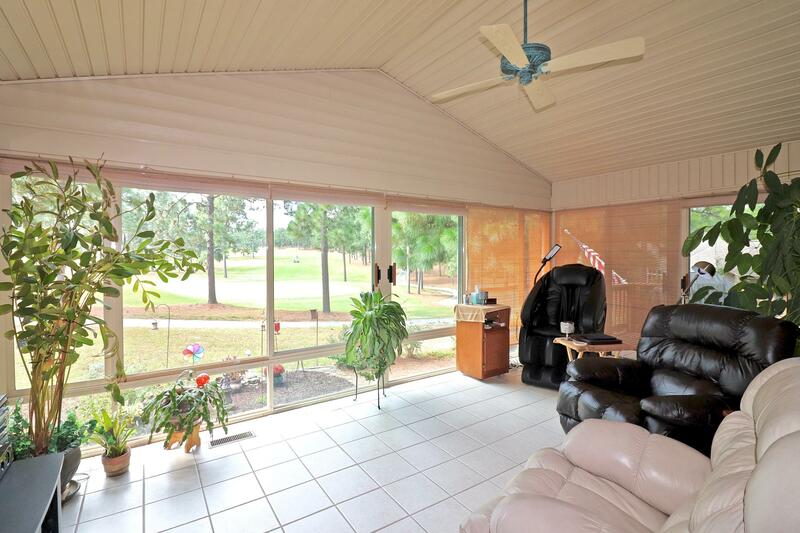 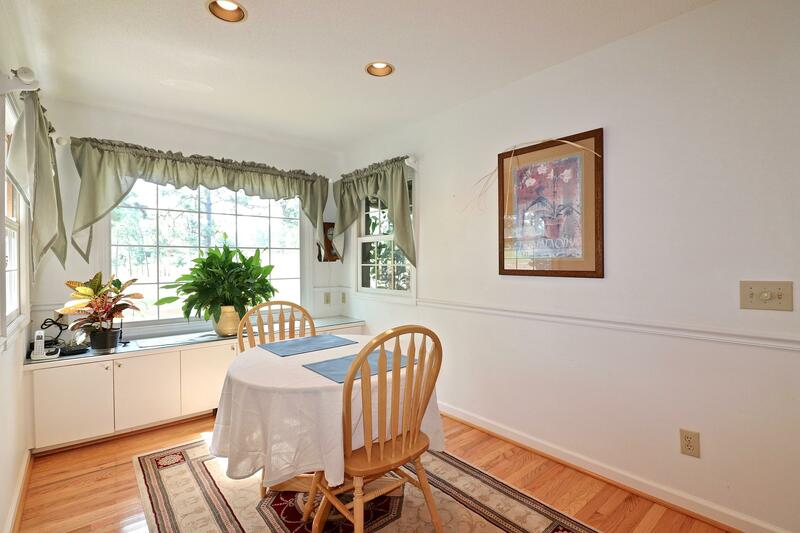 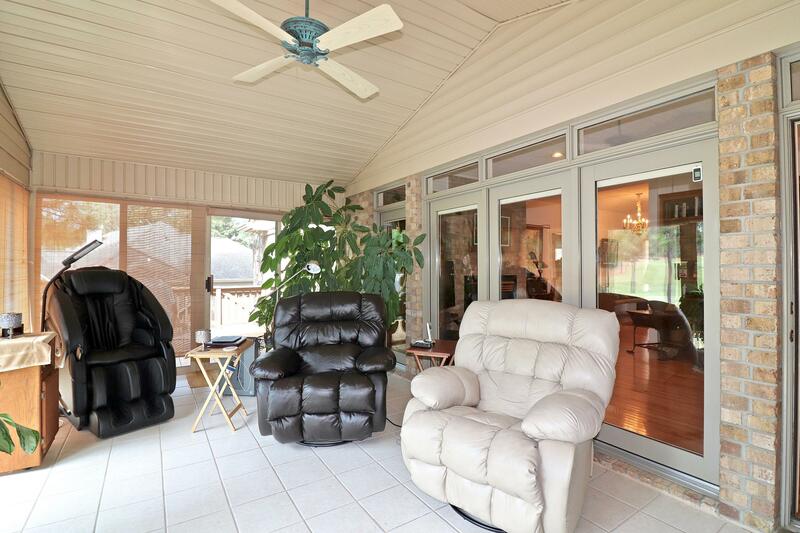 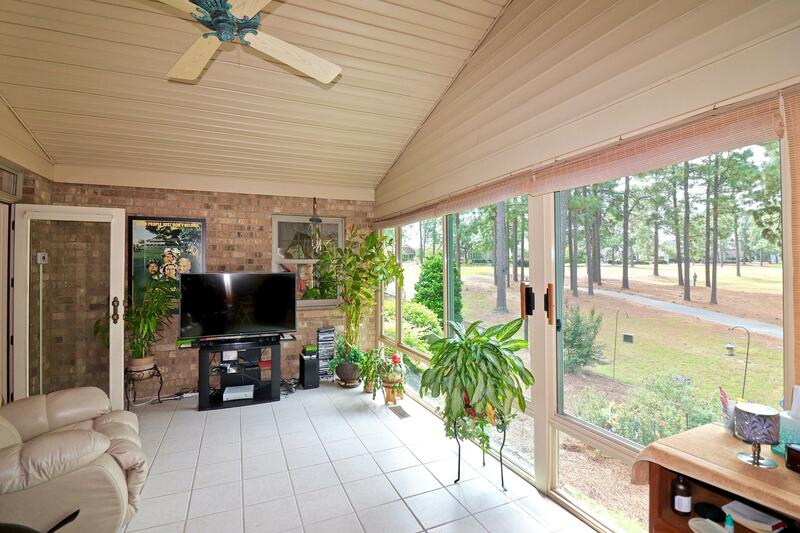 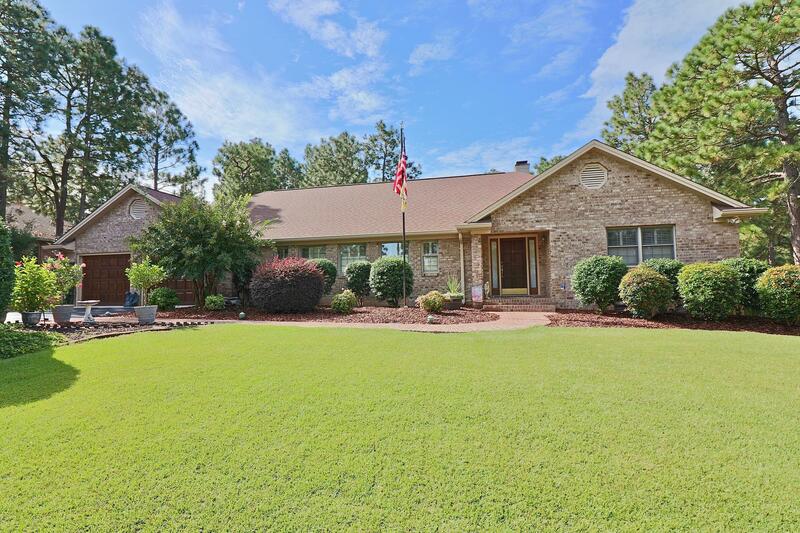 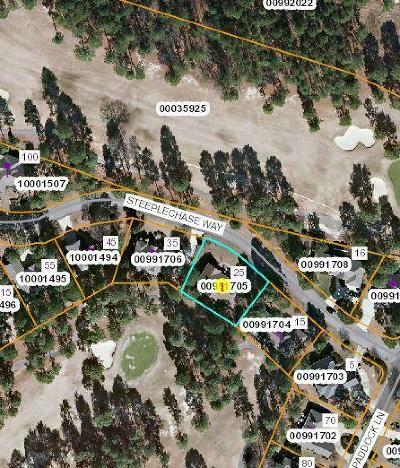 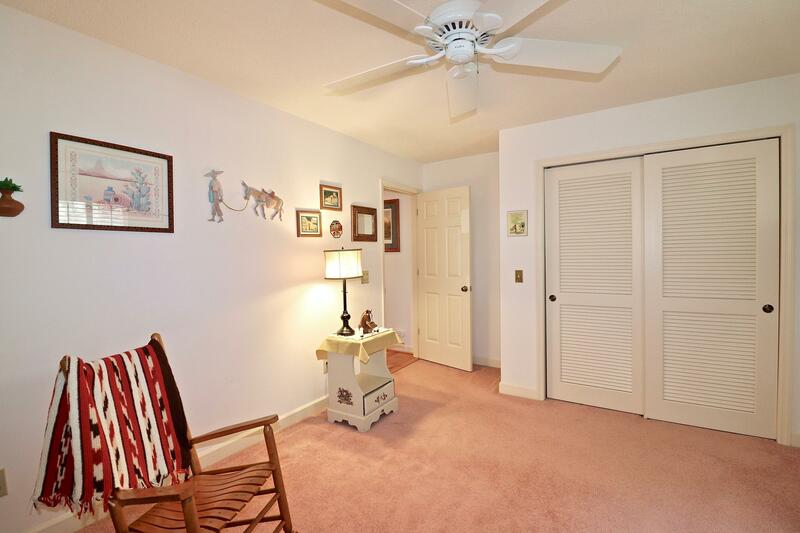 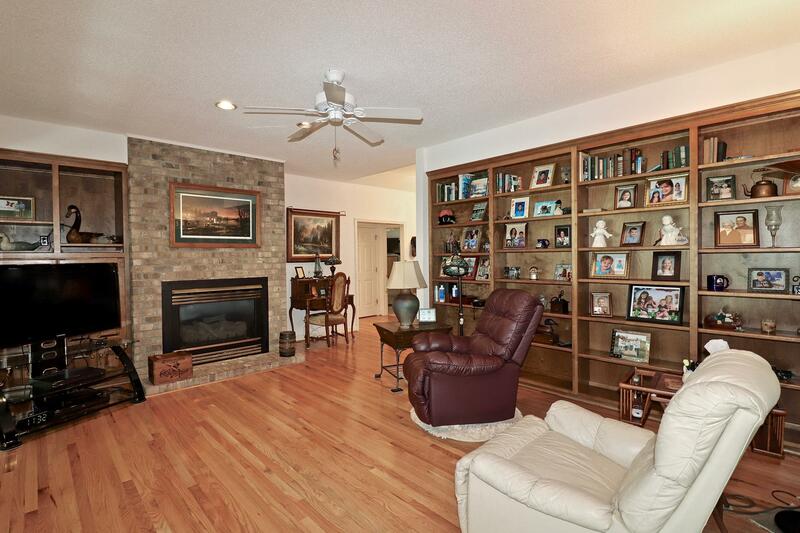 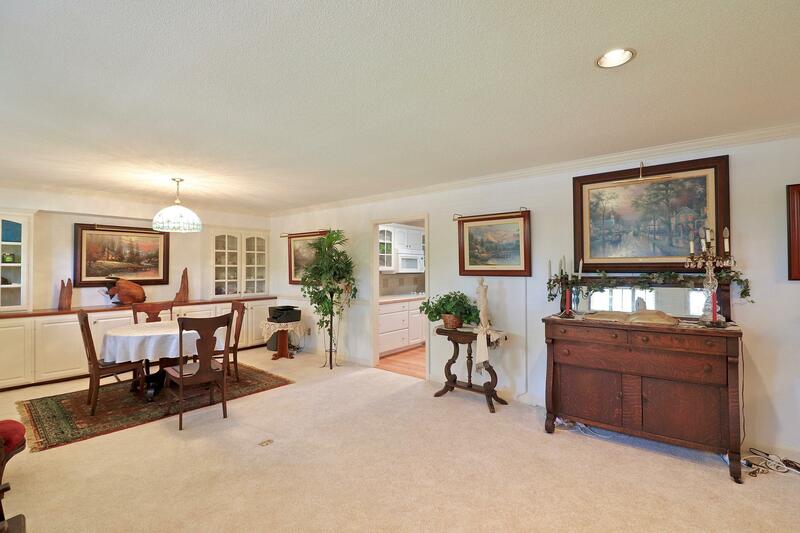 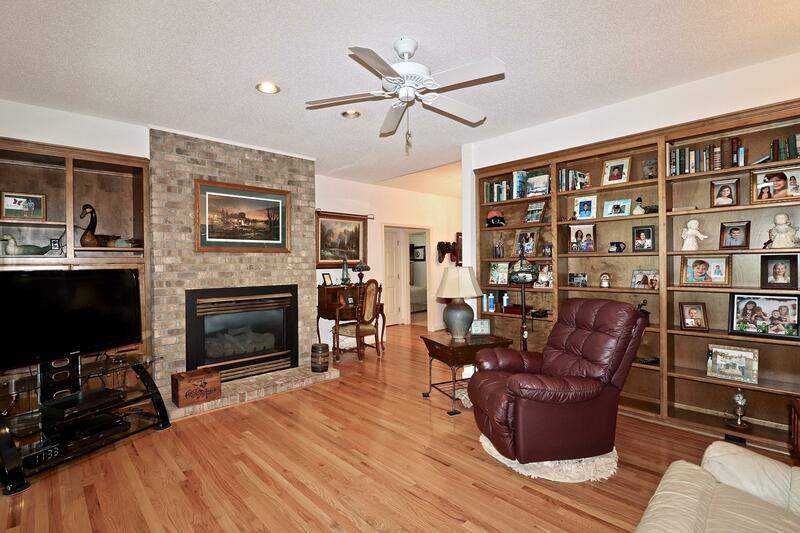 Lovely golf front, all brick ranch at popular Longleaf CC with formal and informal living areas, split plan, lovely sunny Carolina room with breath-taking golf views. 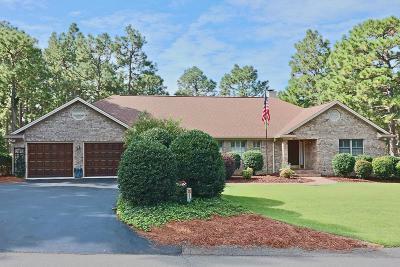 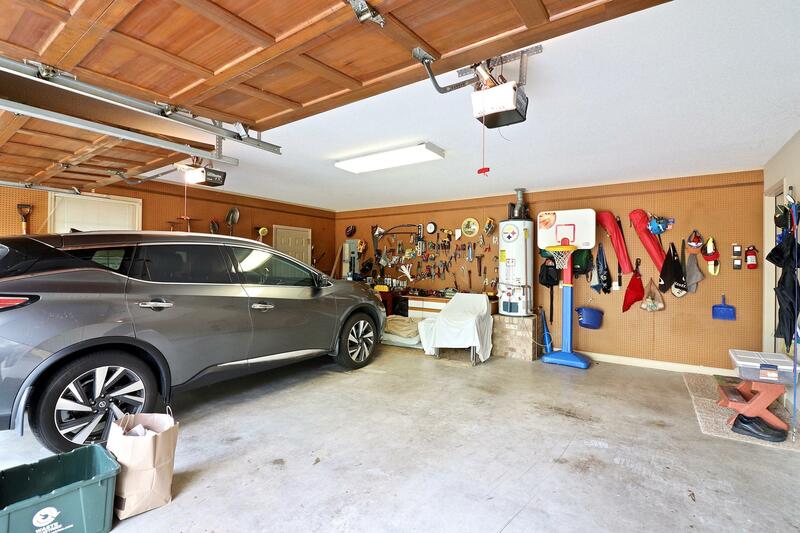 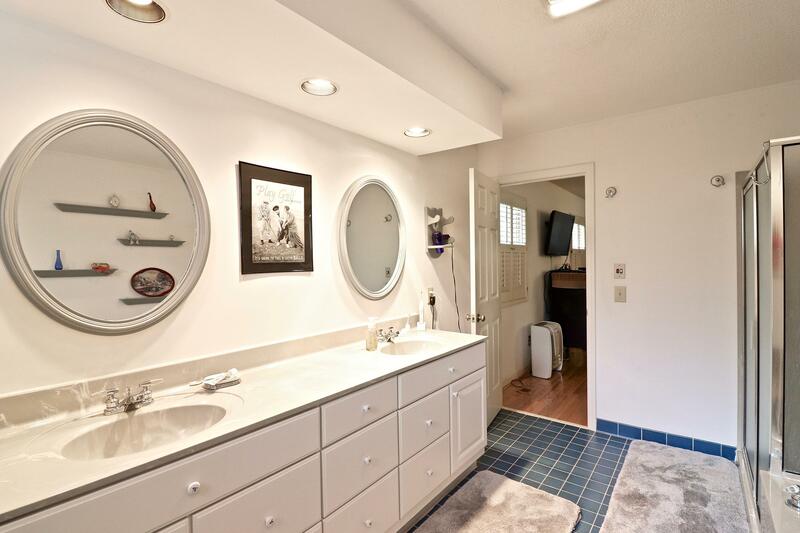 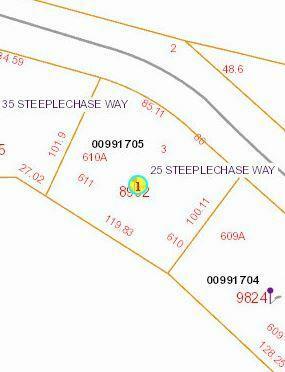 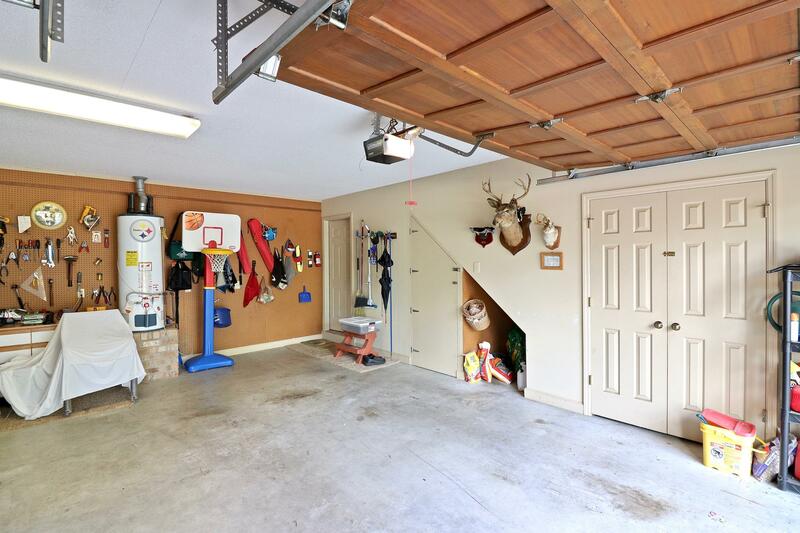 Many recent improvements including added oak hardwood floors, replaced garage door opener, natural gas furnace 2015, roof 2014, gutters 2018, insulated Carolina room and added HVAC vents, 1 gas hot water heater replaced 2016, some newer appliances. 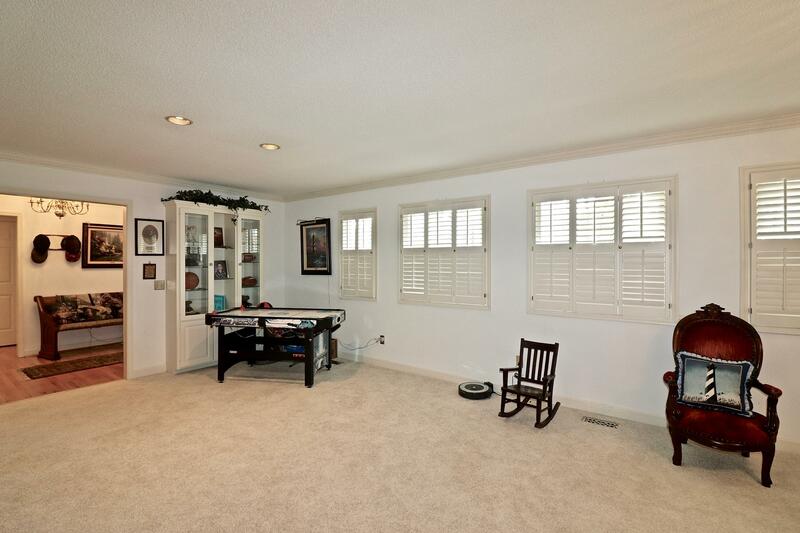 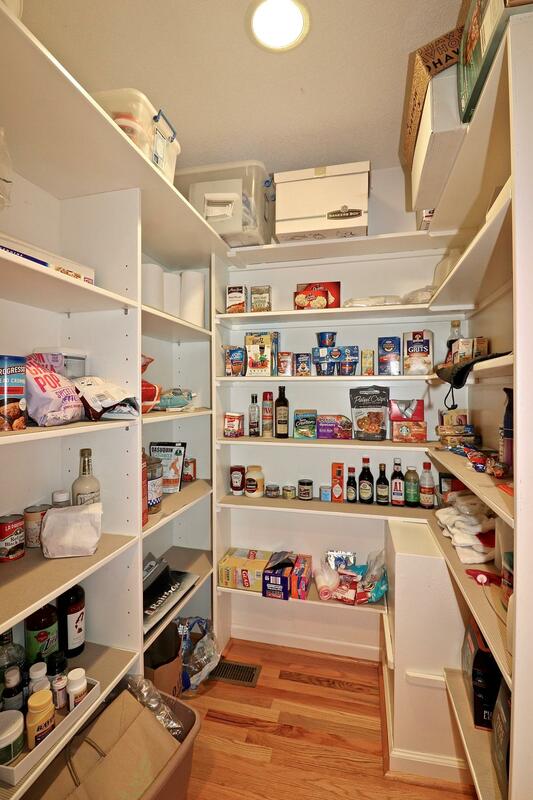 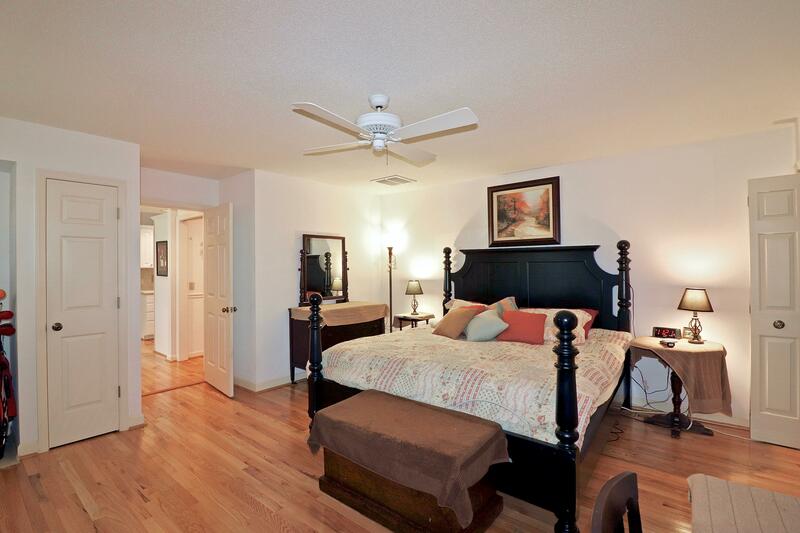 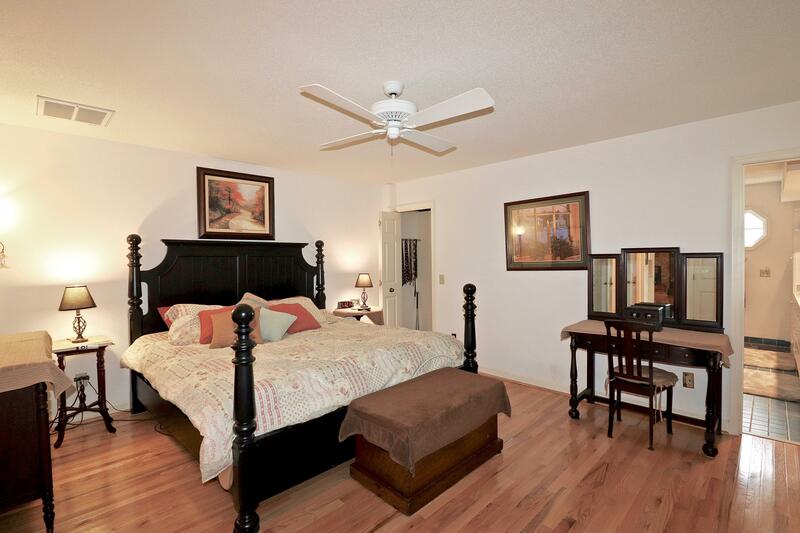 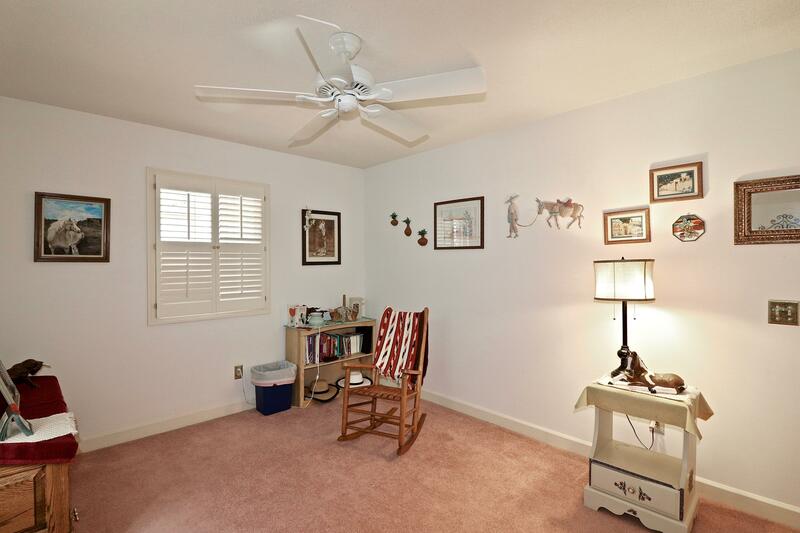 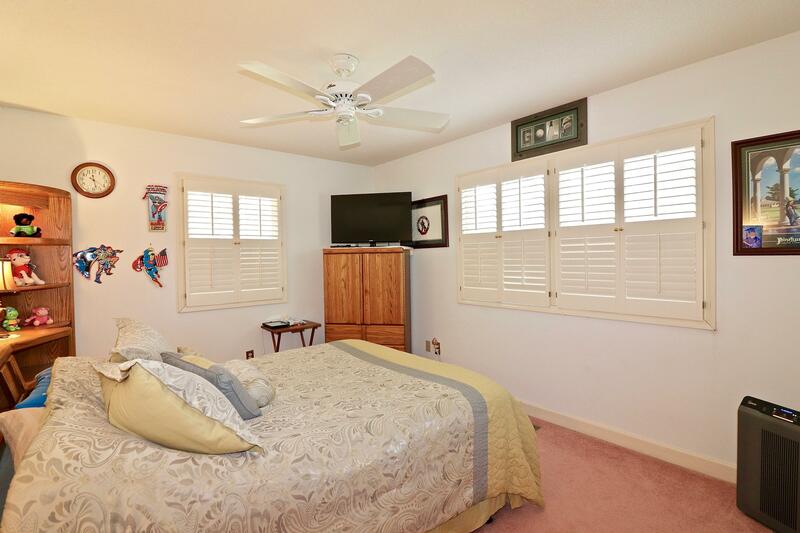 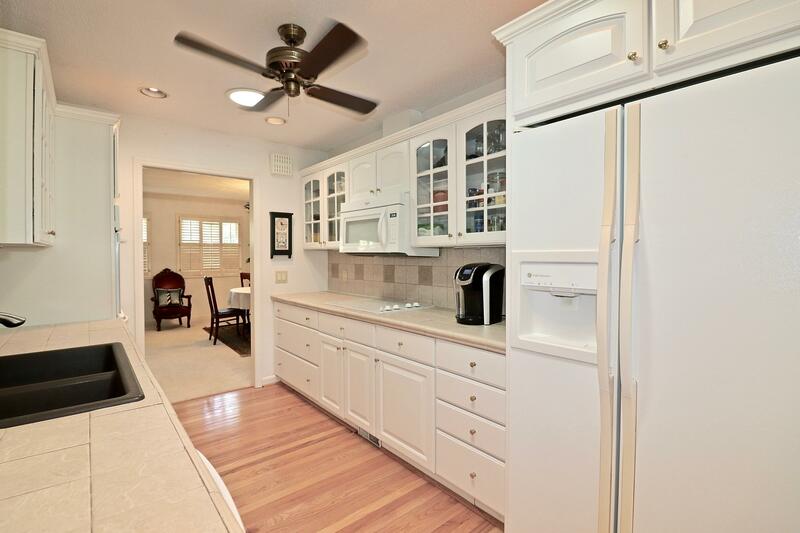 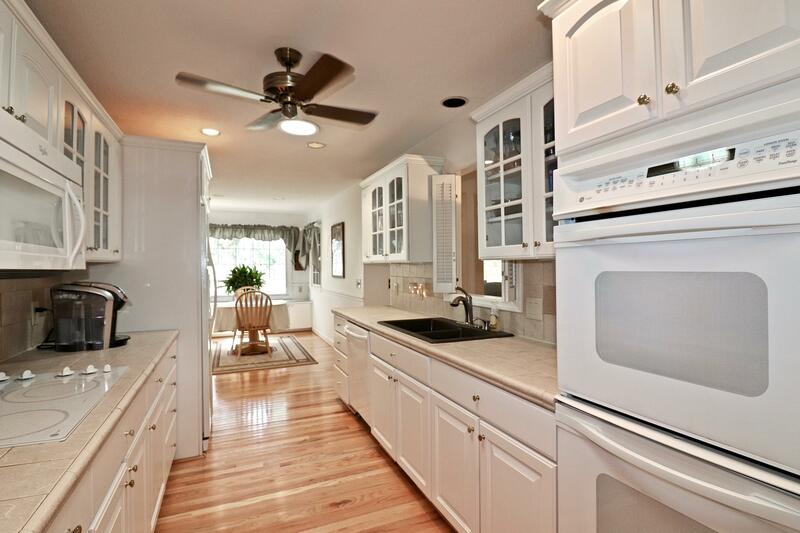 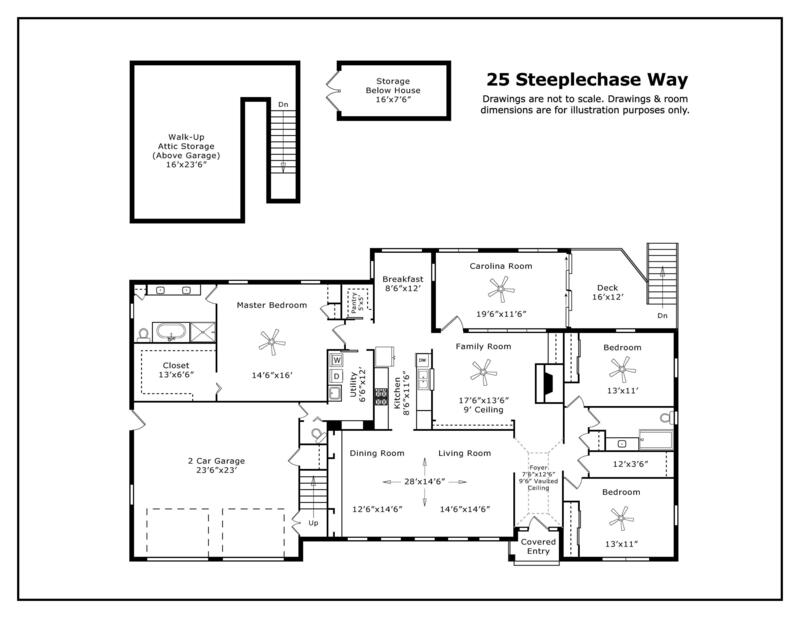 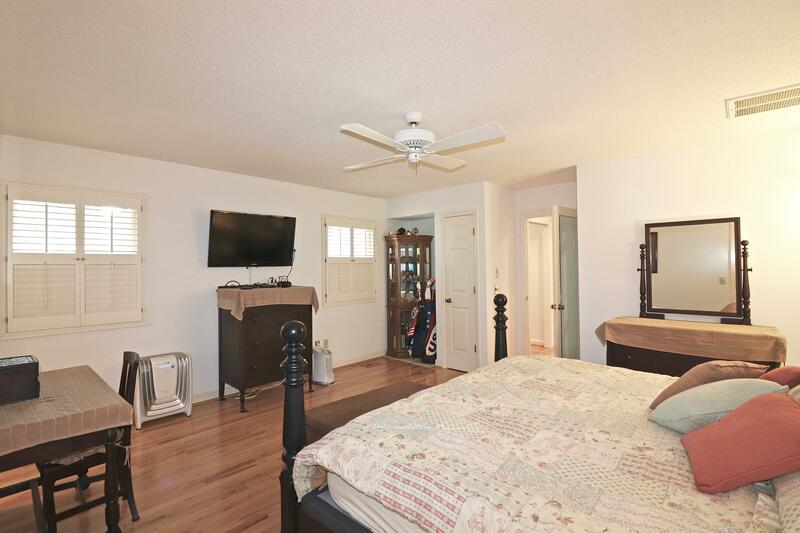 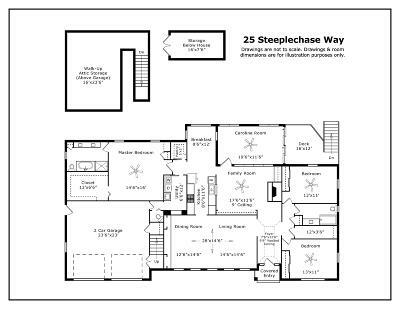 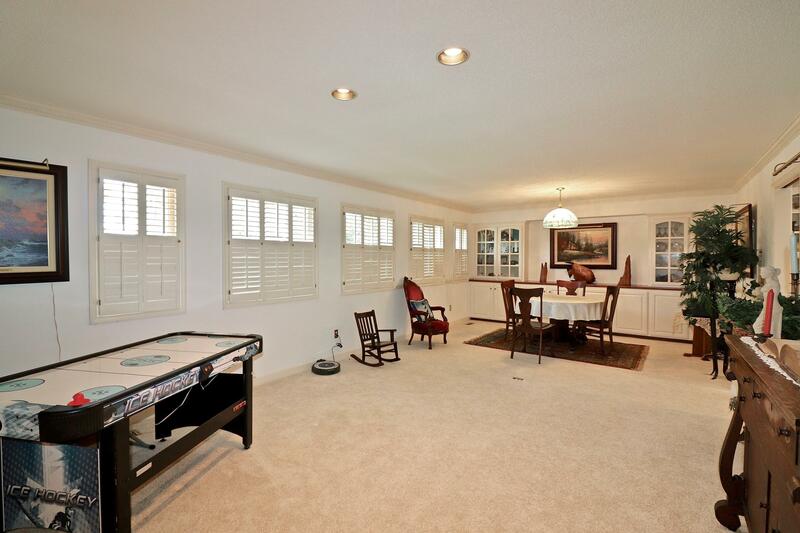 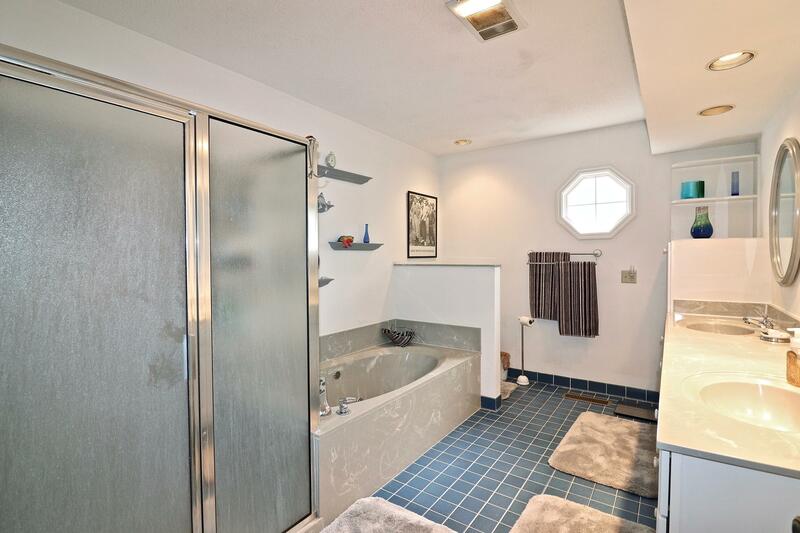 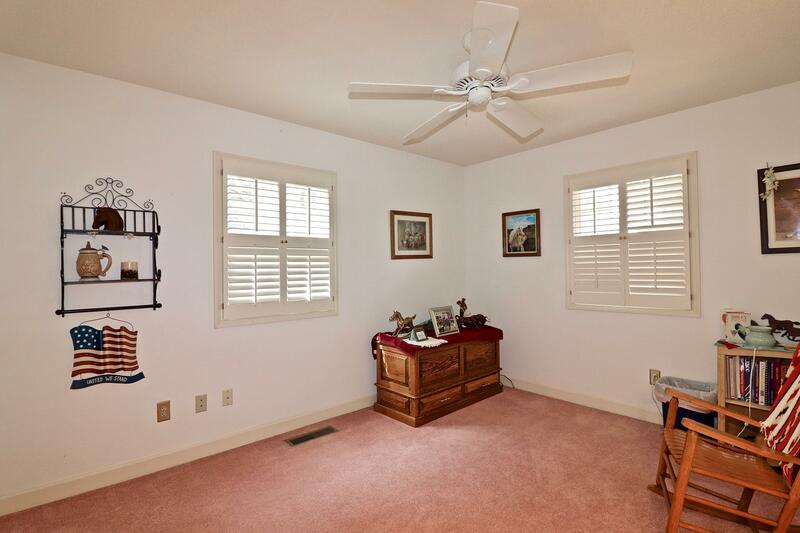 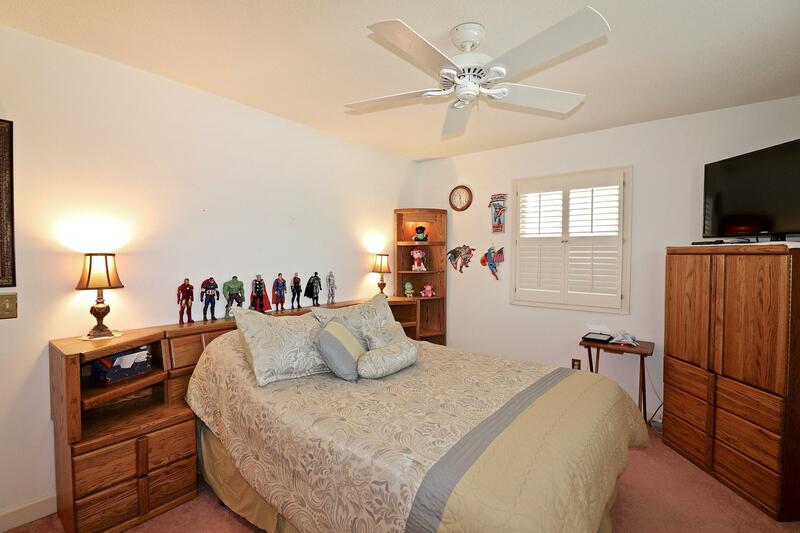 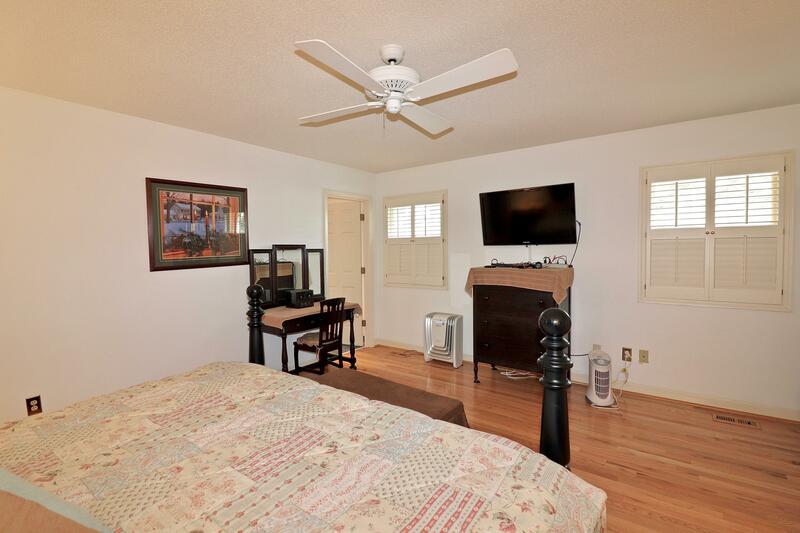 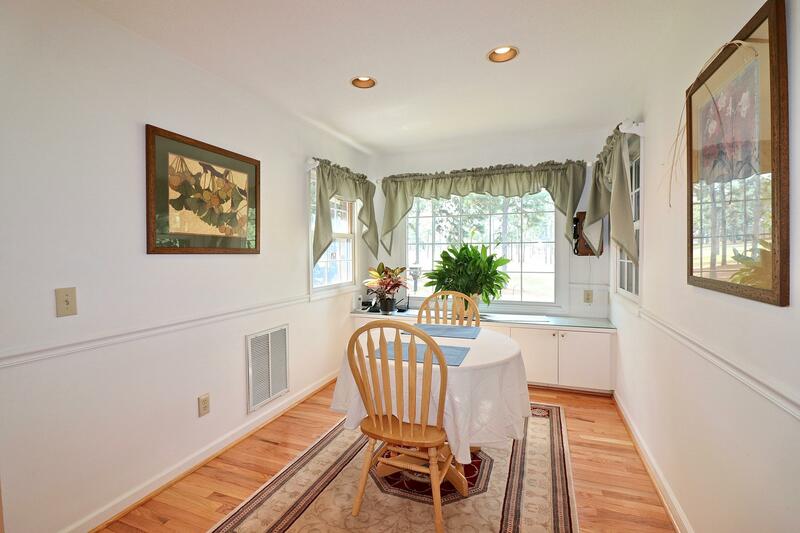 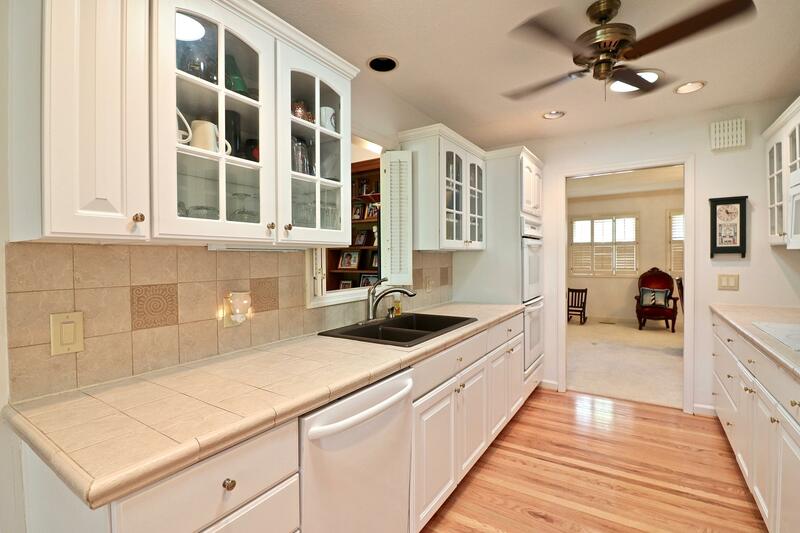 Other features include: double convection oven, gas log FP, built-in bookshelves, walk-up attic storage, storage in walk-in crawlspace, plantation shutters, solar tubes and more! 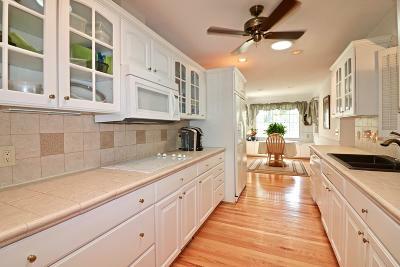 Gas line to grill and gas grill conveys. 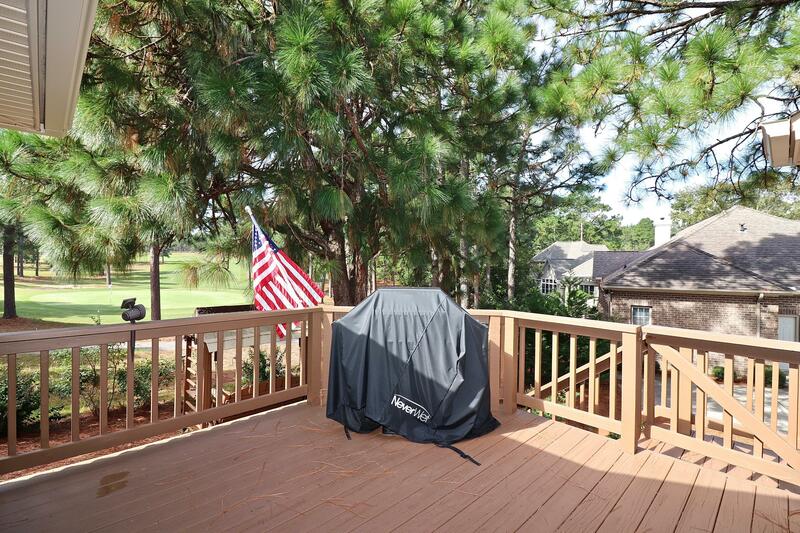 Proudly Protected by Americas Preferred Home Warranty!